Get more than ancestry out of your 23andMe test results. Explore your genetic strengths and weaknesses and biohack your way back to health. What most people don’t realize is that their 23andMe raw data file contains a massive amount of information that can be applied for health benefits. While it’s always fun to learn about ancestry data, your raw data file contains a vast amount of information regarding SNP’s (singular nucleotide polymorphisms). Your DNA is comprised of genes. Your genes are compromised of SNP’s. SNP’s are pairs of nucleotides that are like the functional units of a gene. They can influence how a protein or enzyme operates. While genes are comprised of hundreds, or even thousands of SNP’s, there’s usually a handful of SNP’s for each gene that have a significant influence on the functionality of that gene. There’s a growing number of people who are interested in “biohacking” their genetics by learning which SNP’s may be more susceptible to causing health problems, and then developing a health plan based on that information. For example, our Nutrigenomics report can automatically analyze your raw data file for your APOE status. Your APOE status is essential for knowing your Alzheimer’s and cardiovascular disease risks so you can better manage your health using diet, lifestyle and nutrition. But this is only a single gene. Our Nutrigenomics report can analyze over 200 SNP’s! Your FADS SNP’s can influence the amount of fatty acids in your cell membranes, which is important for balancing inflammation. Your FUT2 SNP’s can influence the level of gut bacteria that is needed for intestinal health. Your HFE SNP’s can influence your levels of Ferritin (a type of iron inside cells), which can in turn influence cardiovascular health. Your COMT SNP’s can influence how your brain functions, by controlling levels of a neurotransmitter known as dopamine. COMT can also influence the amount of estrogen you metabolize. 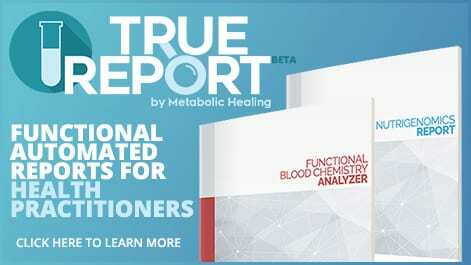 If you have your 23andMe raw data, you can purchase our Metabolic Healing Nutrigenomics report here. Becoming a genetics biohacker means that you’re invested in learning about your strengths and weaknesses. Part of this means you’re ready to learn about the deeper science, and learning how to apply this to your unique body chemistry using food, supplements and lifestyle adjustments. Biohackers sometimes run other health-related tests on themselves and their families so they can learn how their genes can affect their body chemistry, and can be used to create supplement protocols. While we don’t expect you to become a genetics expert, it’s always good to become familiar with the sites that organize and aggregate genetics information. Also exploring research studies gives you a deeper appreciation for the pros and cons of having certain gene variations. Remember that genetics research is a continually evolving field of study. We are learning new information on a regular basis. 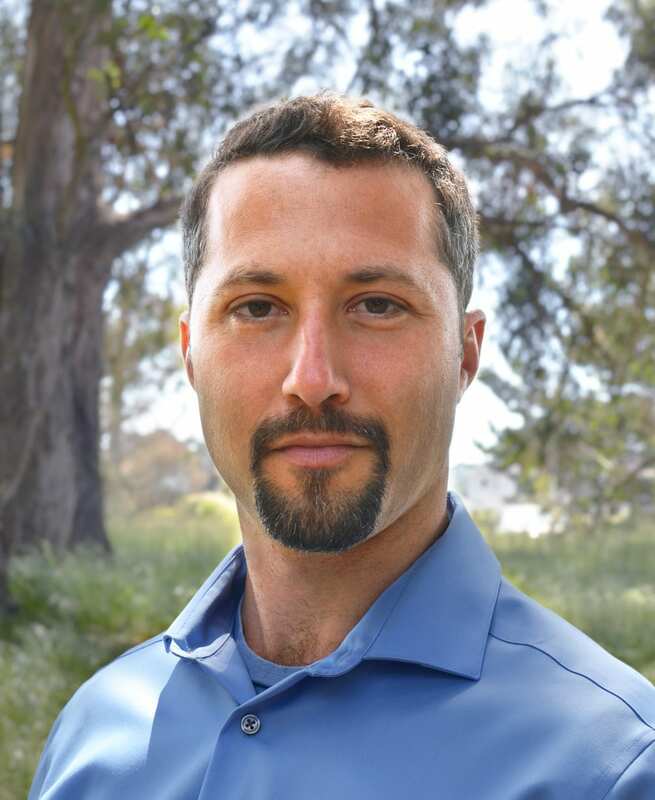 Good luck in your biohacking quest towards optimal health! PreviousPrevious post:Lyme Disease, Co-infections & The Assault on Your Connective TissueNextNext post:Estrogen & Phosphatidylcholine: Are You Deficient?